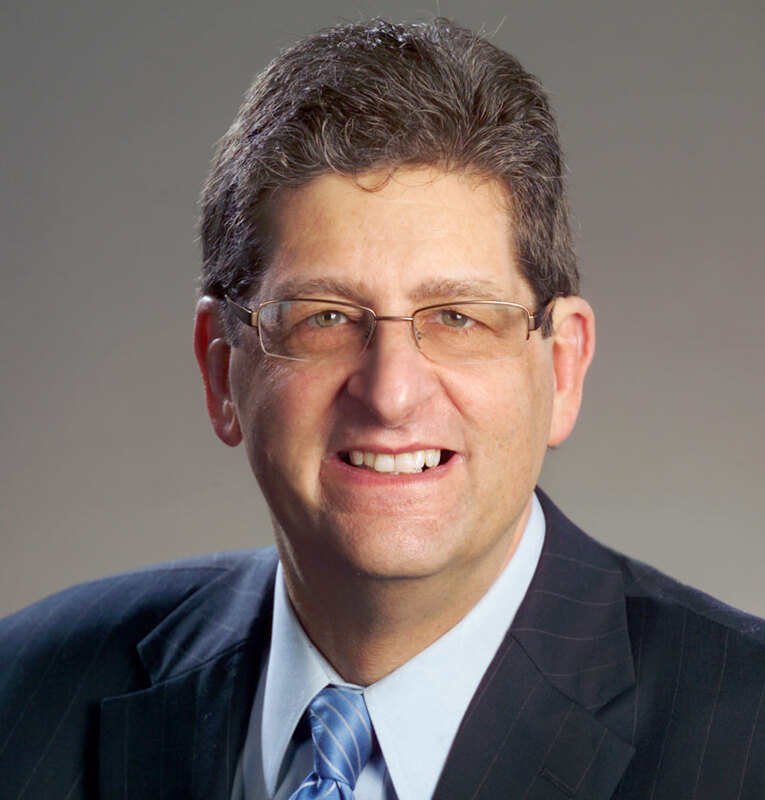 SOUTHFIELD, Mich. – Rick Bloom, a partner at Bloom Asset Management in Farmington Hills, has been named an executive in residence for the College of Management at Lawrence Technological University. He will advise and educate students on a variety of financial topics to help them with money management. “I have always had a passion for educating young people about managing their money and finances, and being an executive in residence provides me an opportunity to use my financial expertise to assist students to make better decisions with their finances now and after they graduate,” Bloom said. Bloom will provide one-on-one counseling for students on career choices, will assist with the College of Management’s high school outreach, and will be a guest lecturer on entrepreneurship, finance and leadership. He will help with course assessment by serving as a judge for student presentations and will be a part of the team that measures the impact of faculty research on society, government, industry and non-profits. Bloom has been named one of the top financial advisors in Michigan for 2015 by Barron’s magazine and one of the Top 250 financial planners by Worth Magazine. He writes a financial column each Thursday and Sunday in the Observer & Eccentric chain of newspapers. He hosted the “Money Talk” radio show on WXYT 1270-AM for 16 years, and has also appeared on WXYZ Channel 7. He is an honors graduate of both Michigan State University and the University of Michigan Law School. He is a licensed attorney and a certified public accountant (CPA).